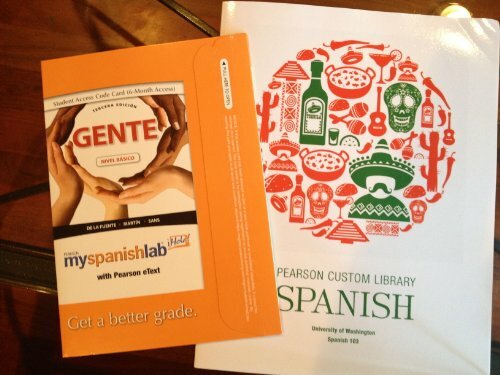 CH11-15 for University of Washington Spanish 103 WITH UNOPENED MySpanishLab. Class was too advanced for me but I opened the plastic outer cover and that made it non-returnable to the bookstore. Brand New.